Basseterre, St. Kitts, Tuesday, 12th February, 2019, (MyVueNews.com) – Seventy two (72), and another murder has rocked the island of St. Kitts. This time, it was a resident of East Basseterre. This latest homicide follows the double murder that occurred last Friday, (8th February), in the rural district of Old Road, when two cousins met their death, at the hands of masked gunmen. 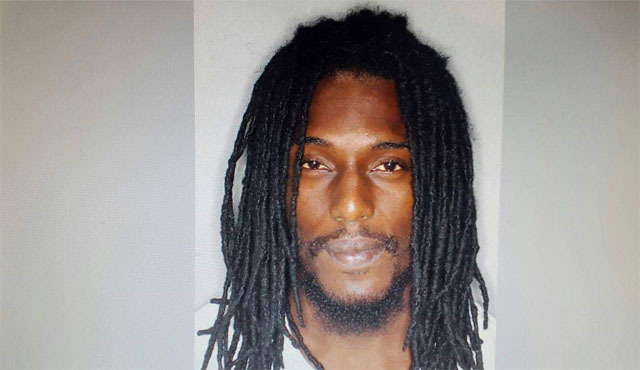 Reports now say that on Monday night, 11th February, gunmen again struck, killing Eric Thompson, said to be of an address in the New Town/Ponds Pasture area. The circumstances surrounding the killing remain unclear, as police, up to early Tuesday morning, had not issued an official statement on the incident. However, friends of the family of the victim have turned to social media to express their sadness and hurt, over what some described as another senseless murder. This is the fourth murder for 2019. The first was a young man who was shot in Nevis in January, and later succumbed to his injuries.